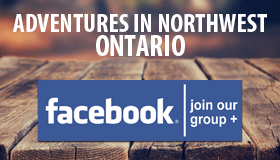 A collection of websites and articles that will help you in your adventures in Northwest Ontario. Become a member to gain access to the full Map Library! Locations are mapped as I receive them. Information and points are approximate locations in some cases. Some points are included in downloadable maps and Smartmaps. To have your business, organization or location added, use the contact form below.